This Tuesday, Técnico welcomed the new students of Chemical Engineering, Information Systems and Computer Engineering, and Materials Engineering. The new students of Chemical Engineering, Information Systems and Computer Engineering, and Materials Engineering arrived at Técnico this Tuesday, September 11, with high expectations, a lot of nervousness and a tremendous desire to know more. 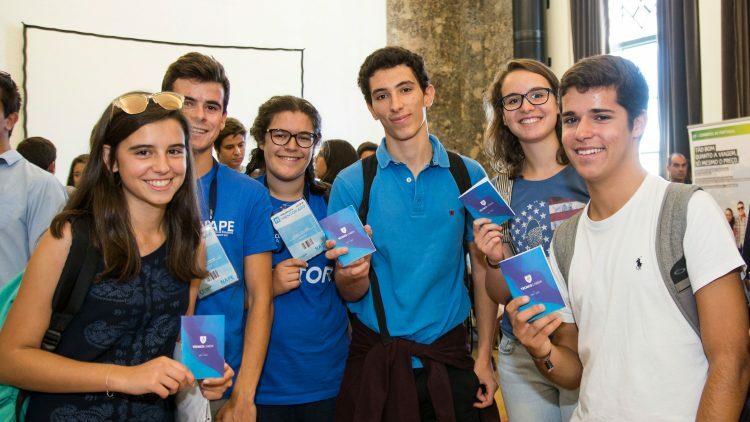 “I’ve heard that there is a lot of competition at Técnico”, said one of the new students of Information Systems and Computer Engineering. When they get close to the mentors who will help them during the day they start asking a lot of questions. 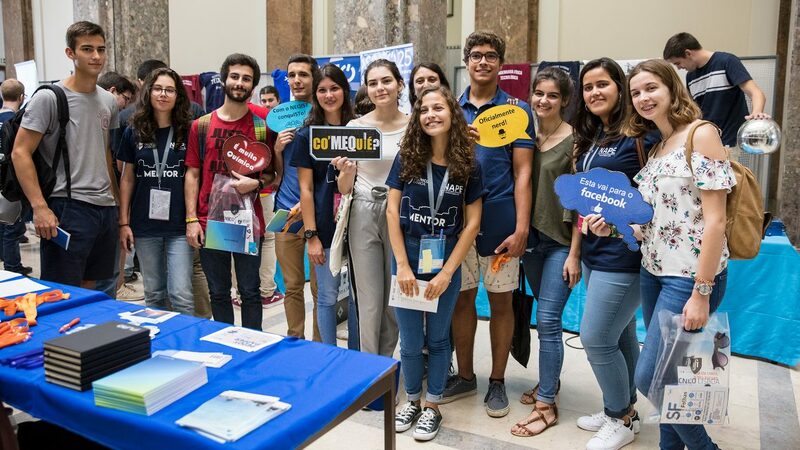 The main building’s hall hosts a fair organised by the different student groups, which provide information about the courses, extracurricular activities and the different projects, such as the prototypes of Formula Student Lisboa and PSEM. “But will we have time for all this?”, ask some students. “Today we got a lot of information from mentors and older students and we fulfilled some expectations”, says Thomas Hietala, a new student of MSc in Chemical Engineering. Although he had first applied to Biological Engineering he is not upset. 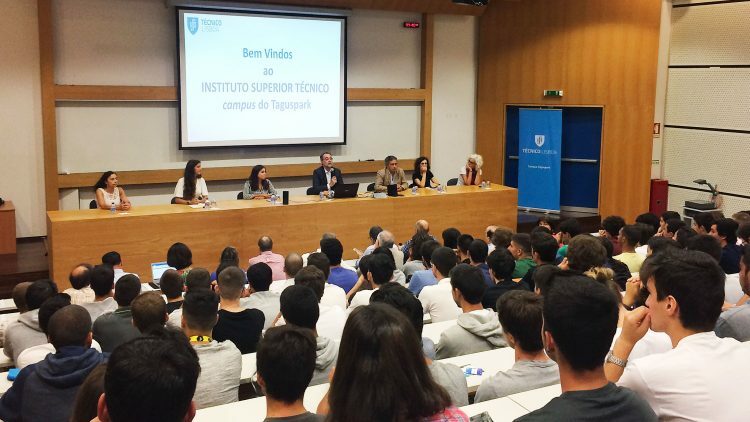 Contrary to what he had been told, he thinks that there isn’t a competitive atmosphere at Técnico, “but we are just starting a new academic year”, he says. Mariana Nunes, new student of Information Systems and Computer Engineering, applied to Técnico because “it’s a prestigious school for its teaching and research quality”. She highlights the importance of mentors: “They are very important and a great help. They clarify our doubts, we feel very welcomed here”. According to Susana Monteiro, another new student of Information Systems and Computer Engineering, “one of the things that I realised today is that people are nicer than I was told”. “I applied to Técnico because I know that this is a very good school. All that happened so far proved that this is a great school; I know that this will be a very good year, but with a lot of work”.